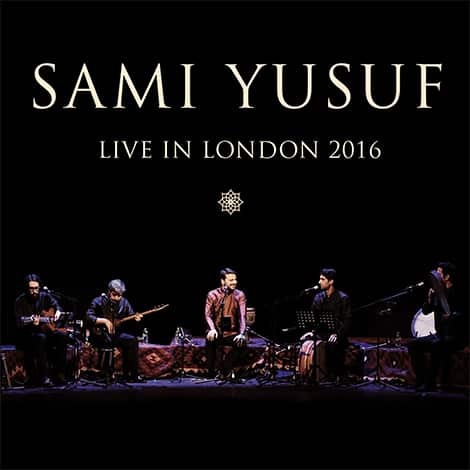 Live in London 2016 is based on the live recording of Sami Yusuf’s memorable 2016 concert at London’s iconic Phoenix Theatre. Relive the aura and ambiance of the live show where Sami and his master musicians took the audience through an inner journey of spirituality and self-discovery. The album features recordings of live performances of select songs from the Barakah album, including the 13th century qawwali, Mast Qalandar; the gorgeous (no less than three-hundred year old) love song Inna Fil Jannati; and Fiyyashiyya composed by Moroccan poet Sidi Othman ibn Yahya Cherki (known as “Sidi Bahloul Cherki”) in the 17th century. The album also features original music including the beautiful Māhūr Instrumental as well as older favorites such as Khorasan.